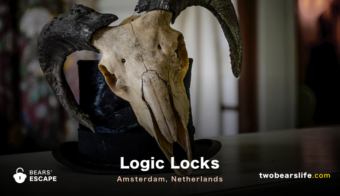 If you are looking for the best Escape Rooms in Amsterdam, you will be happy to find out that the city has a vast and high quality list of Escape Rooms that are worth checking out. 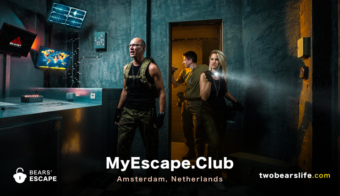 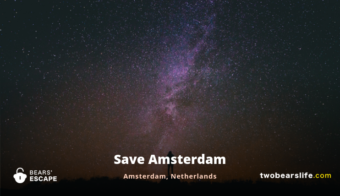 Like always, we have not played all Escape Rooms Amsterdam has to offer, but we tried to make it a priority to find rooms that are playable with 2 to 4 people and have good ratings in the enthusiast community. 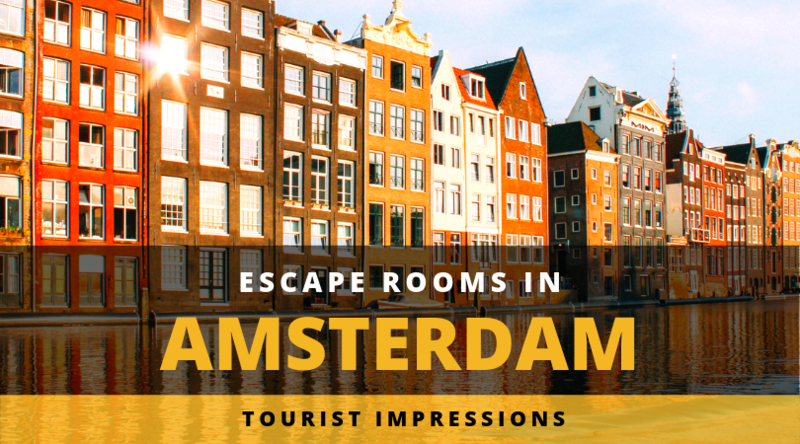 Amsterdam is a touristy city and nearly everyone you will encounter speaks a bit of english – we had no problems in any of the escape rooms to play them in english as well. 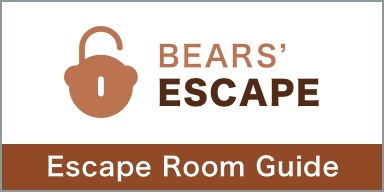 One thing must be said about our Escape Room list below – the level of high quality games in the city amazing. 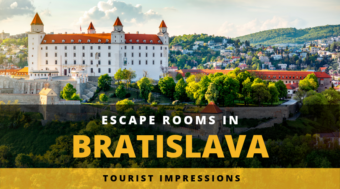 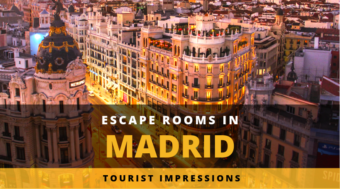 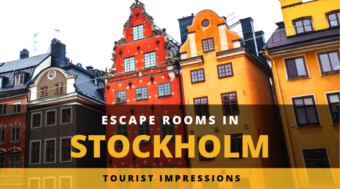 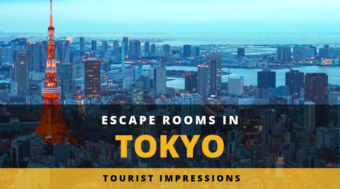 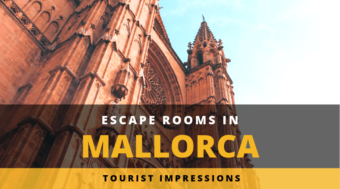 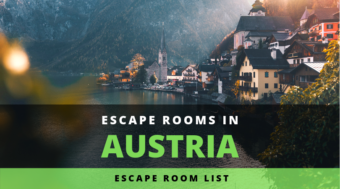 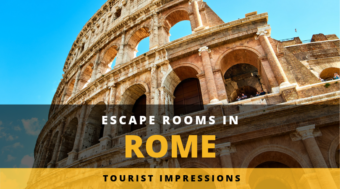 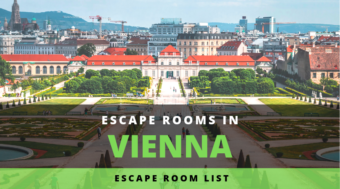 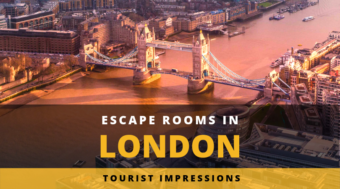 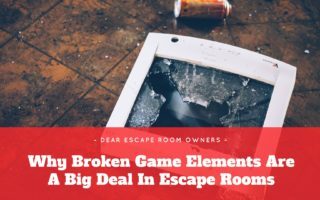 We would say picks 1 to 7 are all rooms that should find a way on your Escape Room agenda. 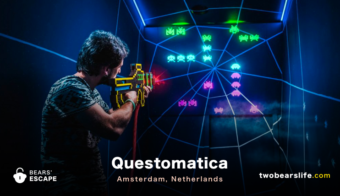 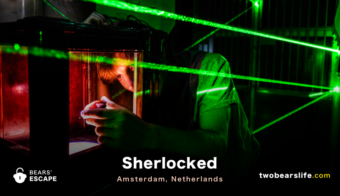 Again – the quality of Escape Rooms is pretty high in Amsterdam. 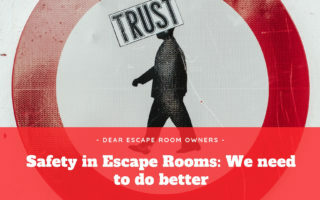 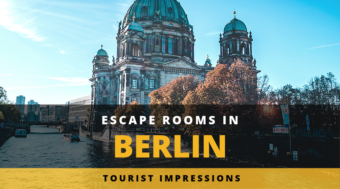 The Netherlands have a big Escape Room community as well, so there are a lot of further ressources that can help you figure out which rooms are worth a visit. 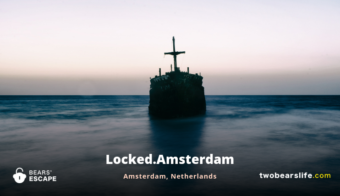 Amsterdam surely has a lot more rooms – let us know if you have a recommendation which we should consider on our next trip to the Netherlands.